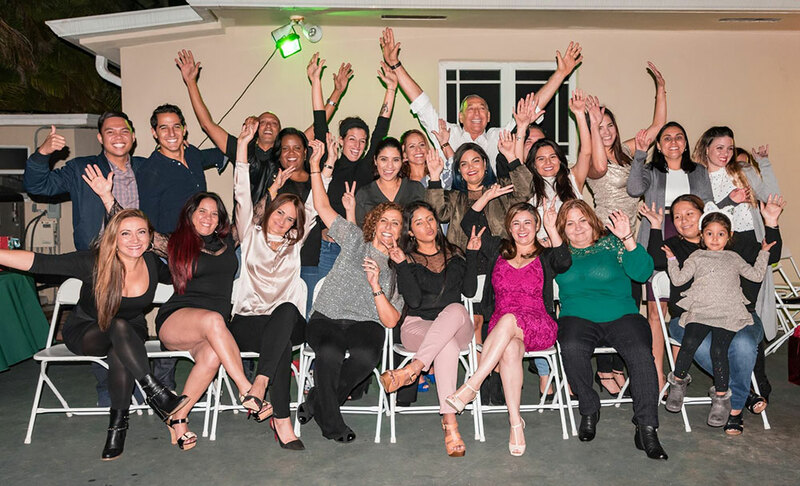 We’ve assembled a wonderful team at A New Smile Dental Center. Each person is warm, friendly, and completely devoted to providing the highest level of care to our patients. We’re all people-oriented and enjoy learning about each patient’s life, family, and interests. Our conversations with patients, and the stories and laughter we share, are the highlights of our days. Our front office team members will assist you with paperwork, insurance and financial matters, treatment planning, and scheduling visits at times that work with your busy life. Our back office team members will assist you during your visits. They’re gentle, experienced, and will guide you through your procedures. They are always glad to answer questions, provide encouragement, and teach you about your smile’s health. 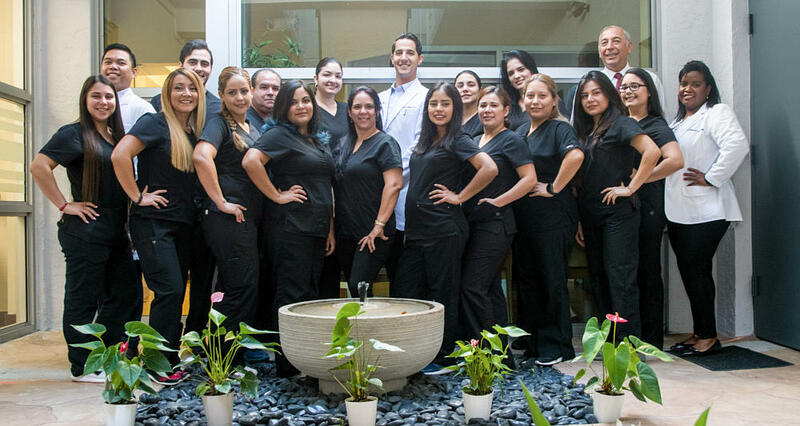 The A New Smile Dental Center team looks forward to welcoming you and your family to our practice!